The benefits that zoos provide can be gained through more ethical methods. The increased sophistication of animal documentaries could help them replace zoos in terms of education and enjoyment. Future advancements in Virtual Reality (VR) technology could enable us to simulate the experience of attending zoos. Animal sanctuaries and rescue operations can provide all of the care and protection of injured or endangered species zoos do, while prioritizing the well-being of the animals over the entertainment of human patrons. Banning zoos would be an opportunity to launch new pathways to protect endangered and not endangered animals in their own environment through the right legislation and support of all human beings. The only right way to observe and look at an animal is to observe it in its natural environment. "Zoos" should be replaced with "Conservation Centres" that are located in semi-rural places and have wide open areas. City zoos are unethical and unsanitary. Going to zoos is an unnecessary luxury. Humans can enjoy themselves in many ways without making animals suffer or taking their freedom away. Zoos primarily exist for displaying animals to entertain humans. 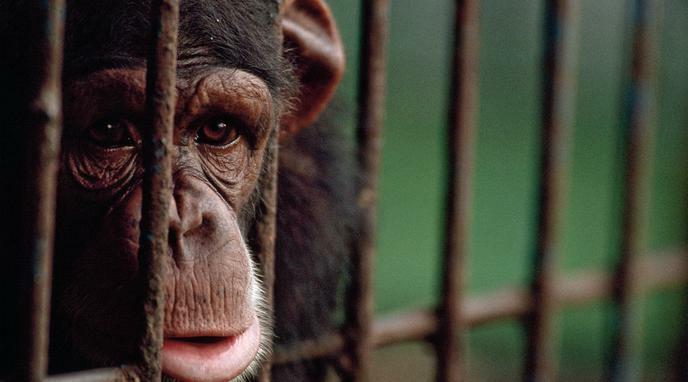 Animal research can be performed effectively without the existence of zoos. It is easier to make zoos change to become more ethical than it is to create new and possibly imperfect substitutes to replace zoos. organized crime has more money, they can stifle conservation efforts — and usually do. Zoos provide a cheaper and more "close to home" method of seeing animals than traveling to the animal's natural habitat. This allows people without the funds to travel to be able to see these animals. Zoos should be preserved, but required to only have animals that are injured or cannot be released back into the wild. These "animal ambassadors" can educate and endear the public, while minimizing cruelty to animal species. While zoos can be perceived as unethical, the solution is not to ban zoos altogether, but rather to encourage (or punish if not respected) the good treatment of animals. This would allow for zoos to remain important sources of knowledge both for children and for researchers, who can help other animals living in the wild. You can't remember what was the first film you ever saw or the first game that you ever played, but almost everyone can remember the first time they saw some kind of animal. Zoo's can provide a memorable experience for kids that is not possible in any other way. Because zoos can raise revenue themselves, rather than being reliant on funding, it means they are better able to fulfil their role in modern conservation through a flexible and creative use of their capital.